Michael R. Callahan has been a practicing health care attorney for 30 years, assisting hospital, health system and medical staff clients on a variety of healthcare legal issues. His expertise and advice include accountable care organizations, patient safety organizations, health care antitrust, HIPAA and regulatory compliance, accreditation matters, general corporate, medical staff credentialing and hospital/medical staff relations. Michael R. Callahan is recognized for his experience and knowledge of the healthcare industry. He is a frequent speaker all around the country on topics including medical staff matters, integrated delivery systems, physician recruitment and retention, Joint Commission and HFAP accreditation, Medicare fraud and abuse, and accountable care organizations. He has presented around the country before organizations such as the American Health Lawyers Association, the American Medical Association, the American Hospital Association, the American Bar Association, the American College of Healthcare Executives, the National Association of Medical Staff Services, the National Association for Healthcare Quality and the American Society for Healthcare Risk Management. 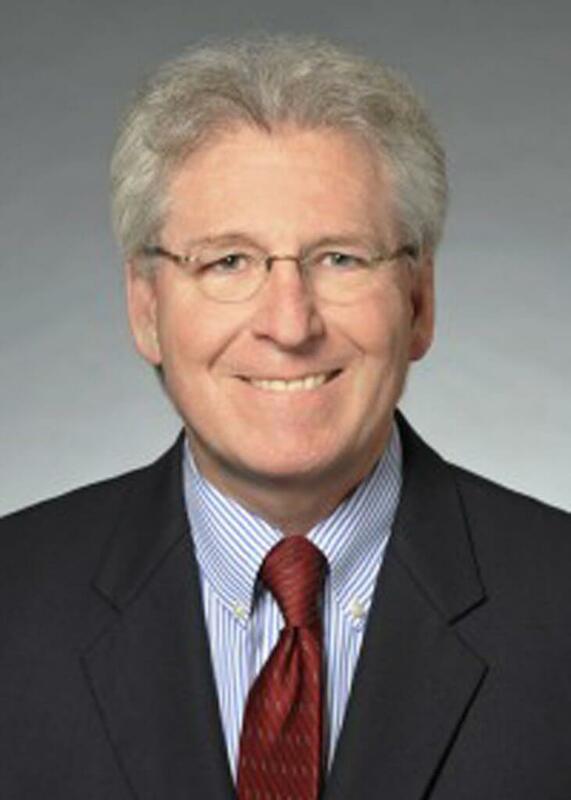 Michael R. Callahan has been recognized by his peers for his legal acumen, and has been listed as an Illinois Leading Lawyer in Antitrust; as an Illinois Super Lawyer for Health Care (2007–2012); in The Best Lawyers in America (1991–2012); in Corporate Counsel; in Marquis Who’s Who in American Law; and in Chambers USA: America’s Leading Lawyers for Business (2005–2012). In addition, he has an AV Preeminent Peer Review Rating by LexisNexis Martindale-Hubbell. He is also the recipient of the 1995 Illinois Association Medical Staff Services Leadership Award. Michael R. Callahan is Vice Chair in charge of strategic activities for the Medical Staff, Credentialing and Peer Review Practice Group of the American Health Lawyers Association and a member of the Illinois Association of Healthcare Attorneys. He has served in positions as Chairman of the Health and Hospital Committee of the Chicago Bar Association, the Board of Directors for the Illinois Association of Healthcare Attorneys, and as founding Co-Editor of the Antitrust Health Care Chronicle, an antitrust healthcare publication for the Section of Antitrust Law of the American Bar Association. Mr. Callahan has been a past member of the Steering Committee of the Hospital and Physicians Relations Committee of the American Academy of Hospital Attorneys (AAHA) and Chairperson of its Joint Venture Task Force, as well as two separate Task Forces of the AAHA and the Section of Antitrust Law of the American Bar Association examining the Health Care Quality Improvement Act. He served on the DePaul College of Law Alumni Board and was an Adjunct Professor in DePaul’s Masters in Health Law Program where he taught a course on managed care. He is a past President and current member of the Board of Directors for Northlight Theatre, one of the largest theatre companies in the Chicagoland area. Mr. Callahan received his B.A. from Northern Illinois University (1975) and earned his J.D. from DePaul University College of Law (1979) where he served as an editor on the Law Review board. After graduation, he served as a law clerk to Justice Daniel P. Ward on the Illinois Supreme Court. Mr. Callahan is admitted to practice in Illinois (1979) and before the U.S. Court of Appeals, 7th Circuit, and the U.S. District Court, Northern District of Illinois.